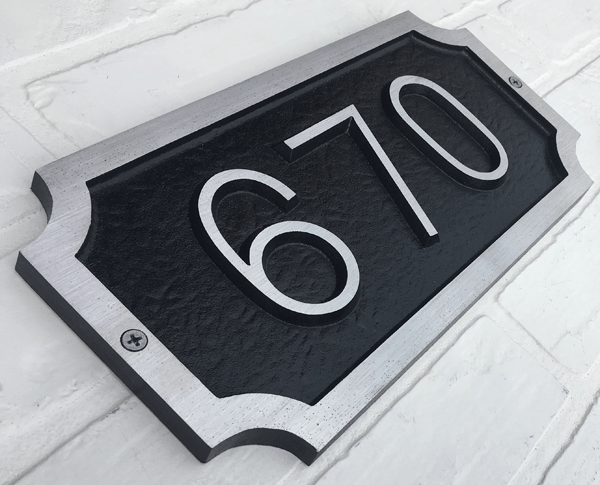 Custom plaques designed and created for your home, office, or complex. K CASTINGS, INC. offers non-ferrous castings from a few ounces up to 150 lbs. in both aluminum and copper based alloys. Together K Castings and Latrobe Pattern can take your casting needs from start to finish at one location. Our deliveries are prompt, and our pricing is highly competitive. LATROBE PATTERN COMPANY, a very versatile and experienced shop, has been producing quality patterns for the foundry industry since 1952. Considered a large shop with the ability to produce patterns for the largest types of castings, we routinely manufacture patterns of all types and sizes in wood, metal, plastics, and styrofoam. Everything we make is custom designed to fit your needs. Contact us directly at (724) 539-9753 or through our online contact form. We will be in touch with you soon.